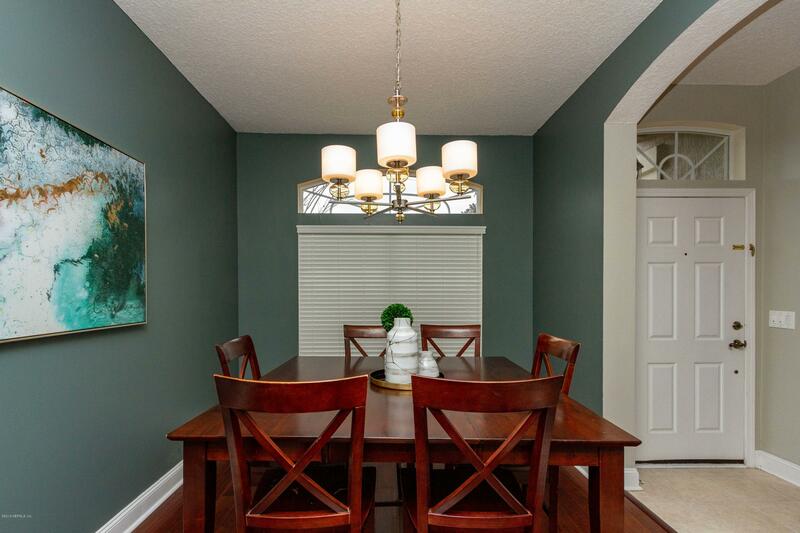 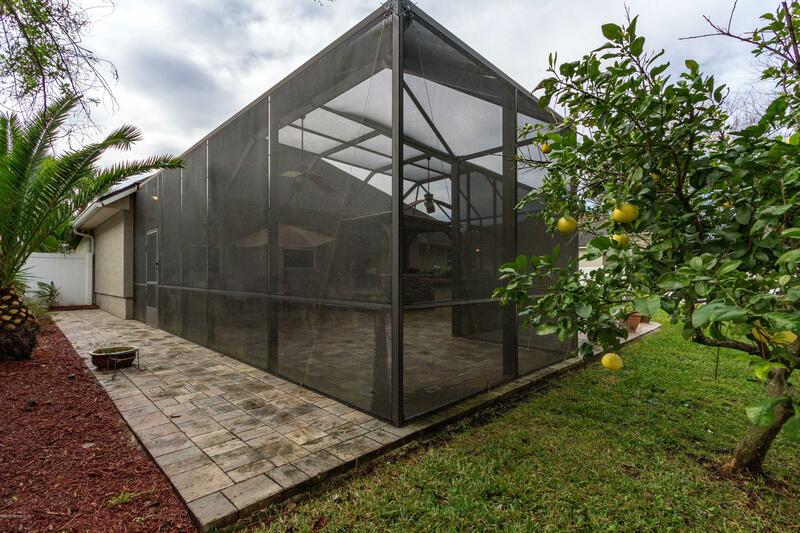 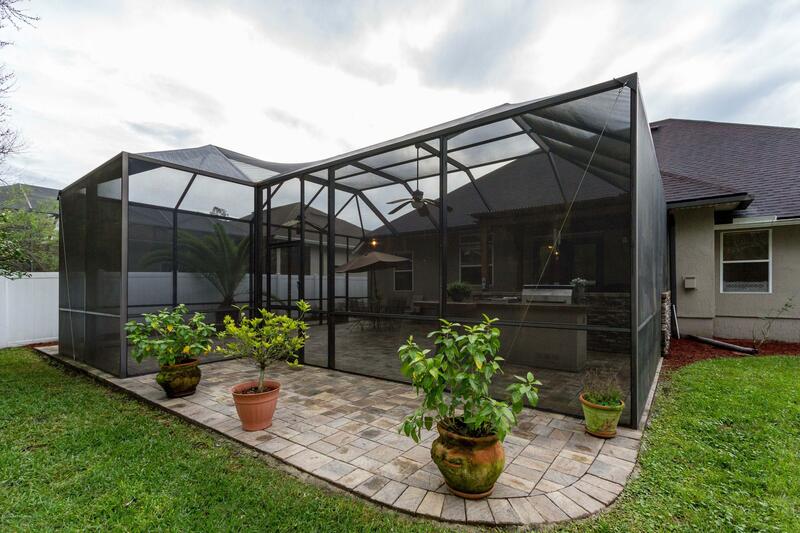 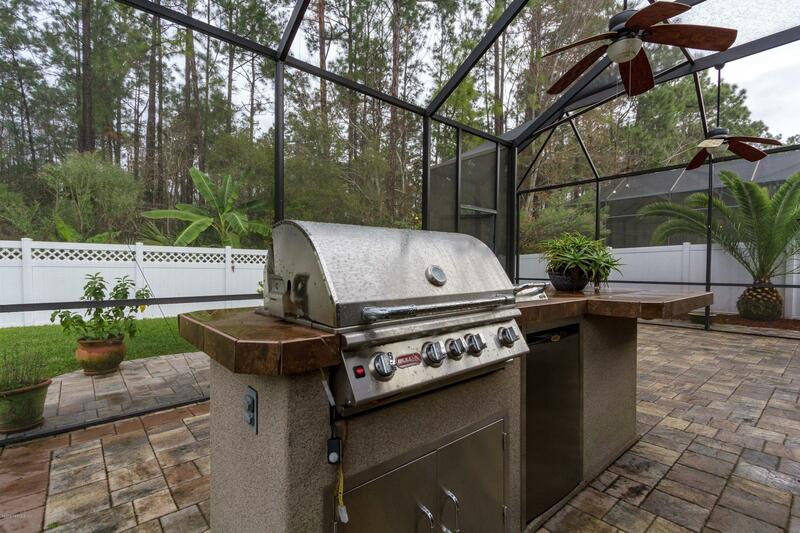 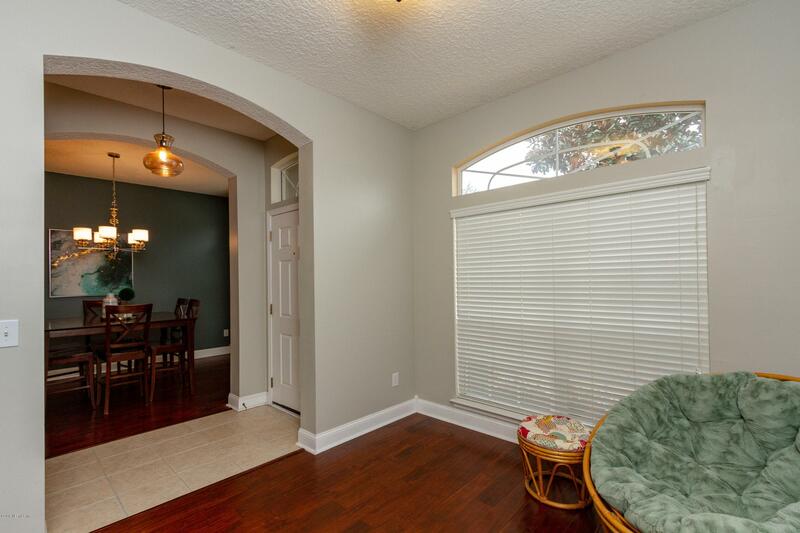 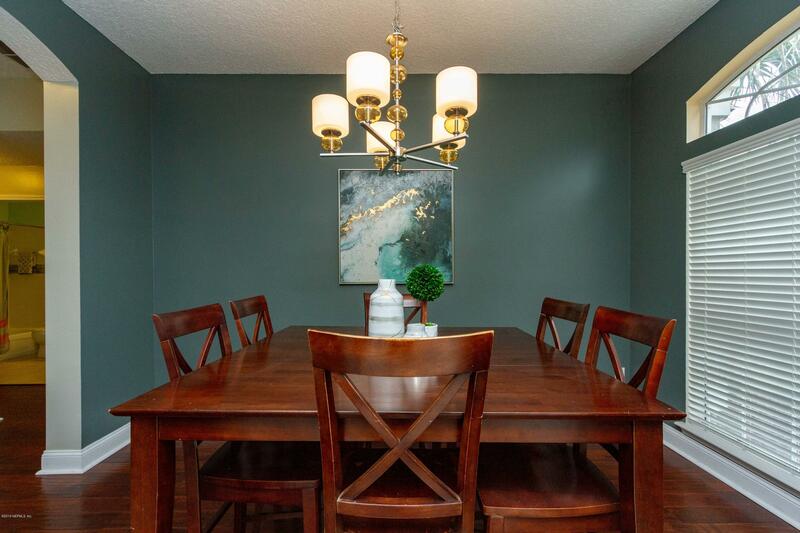 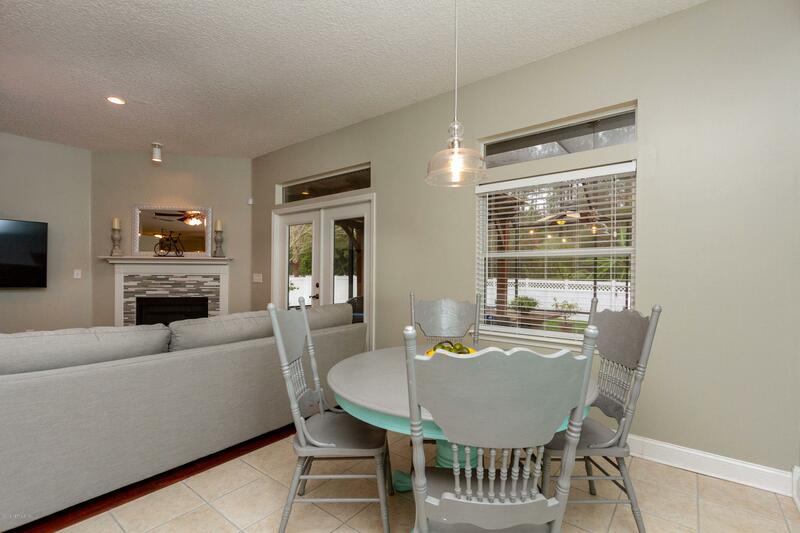 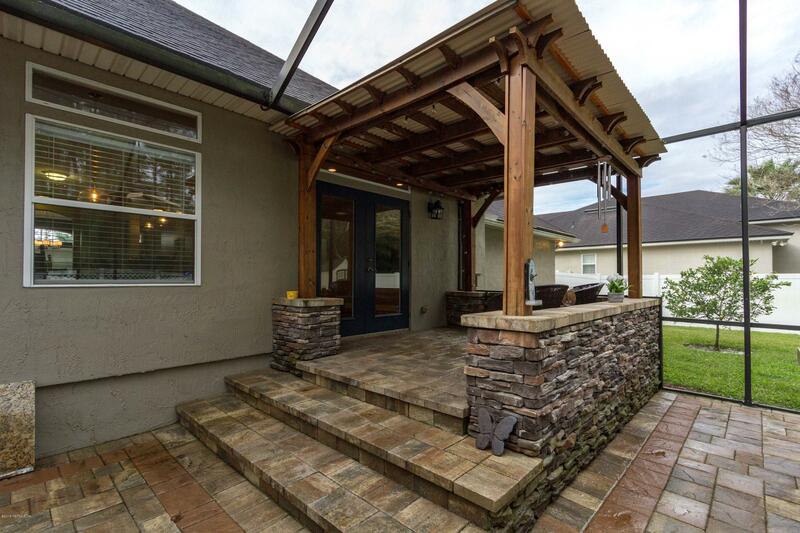 Fabulous & fully updated JCP home with expansive pavered screened lanai. 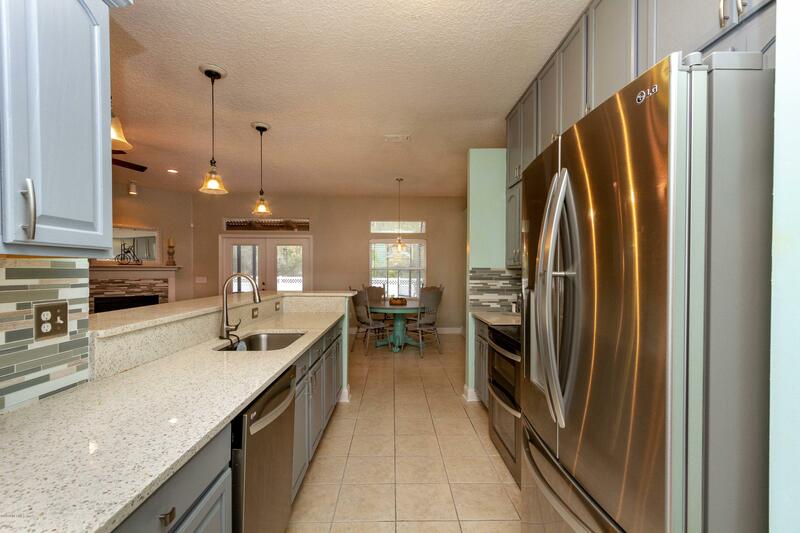 The family chef will love the kitchen with Silestone countertops, double oven & appealing color palette. 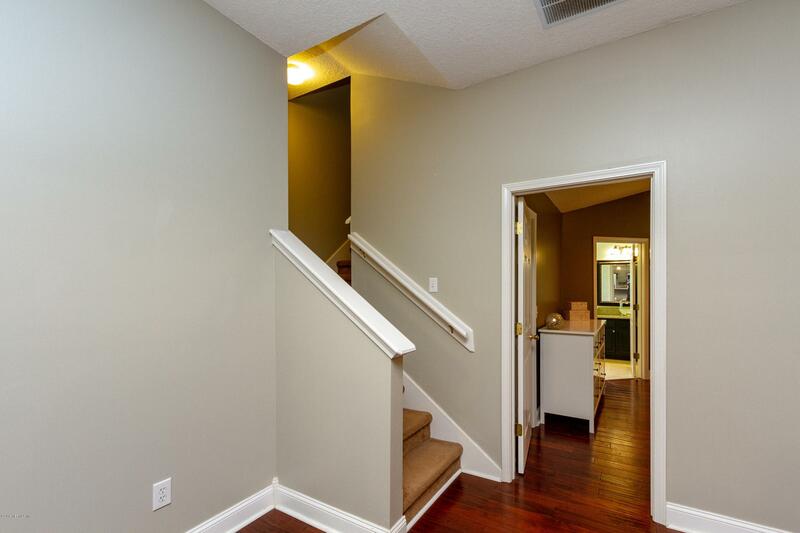 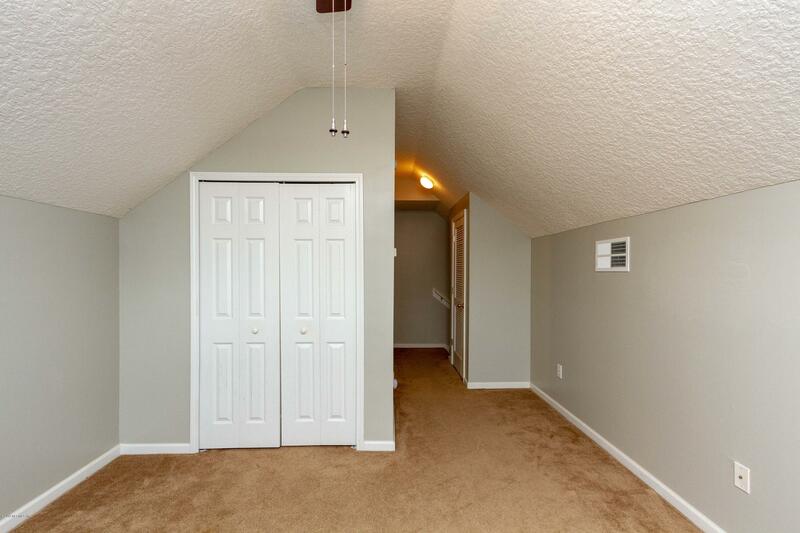 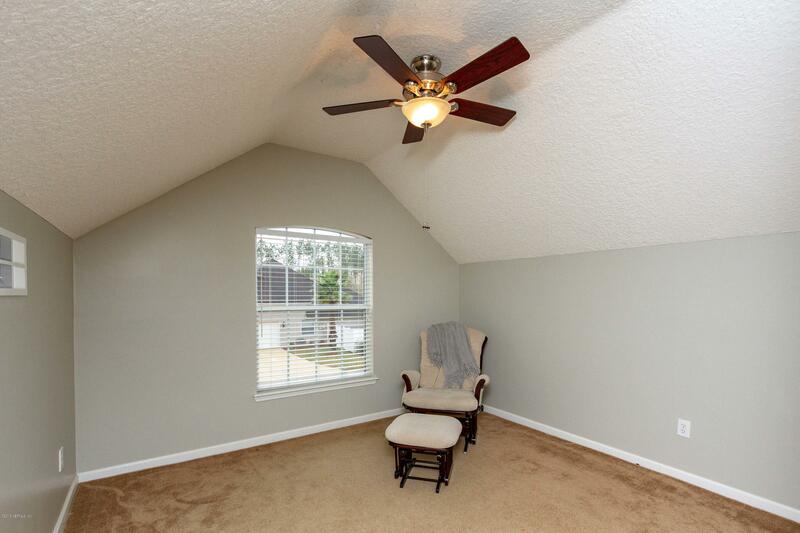 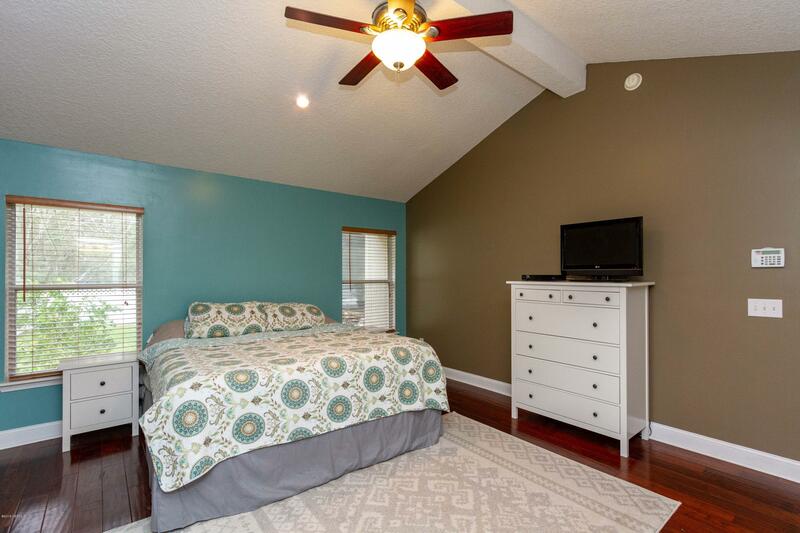 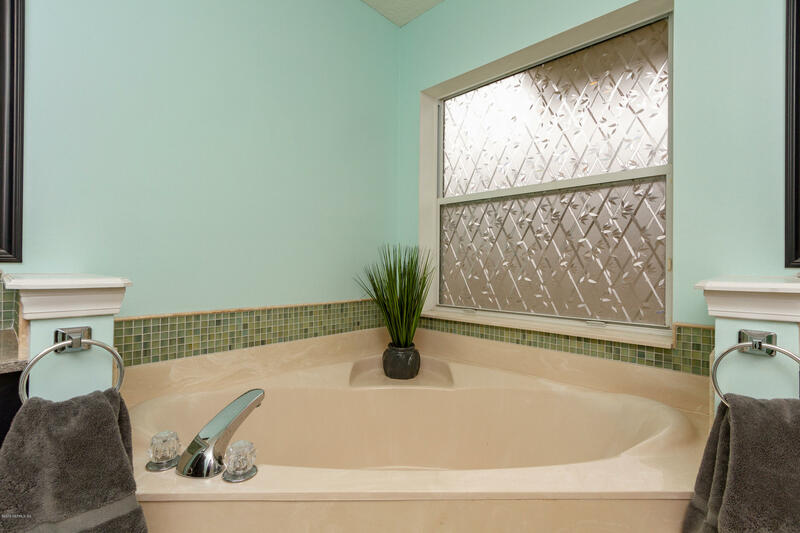 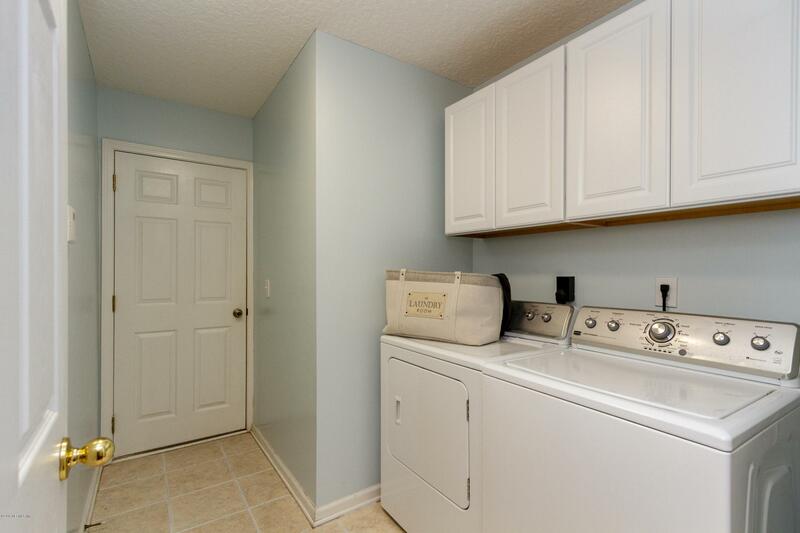 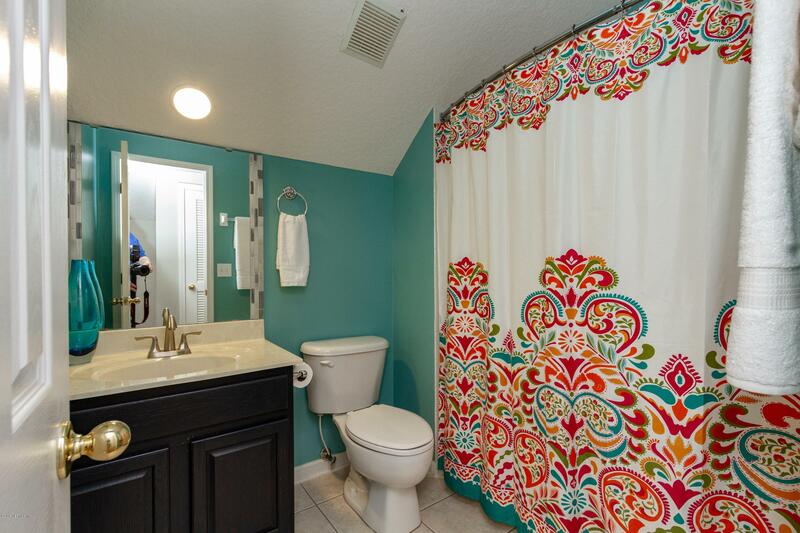 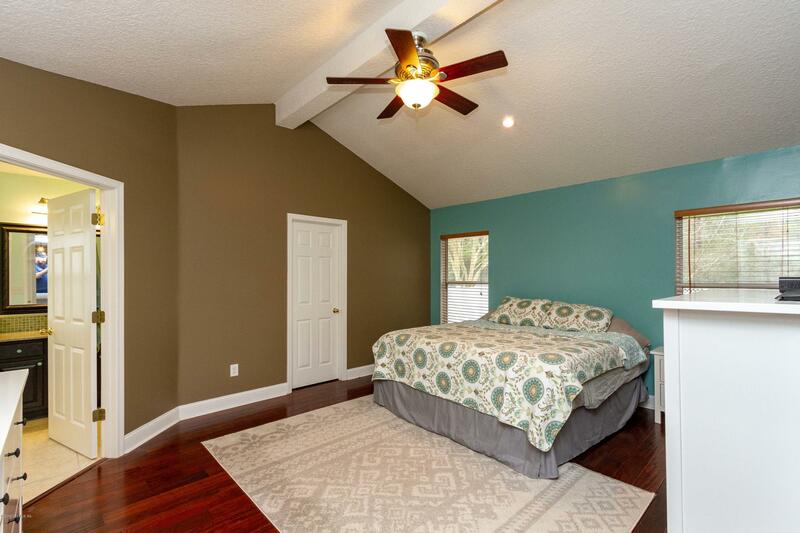 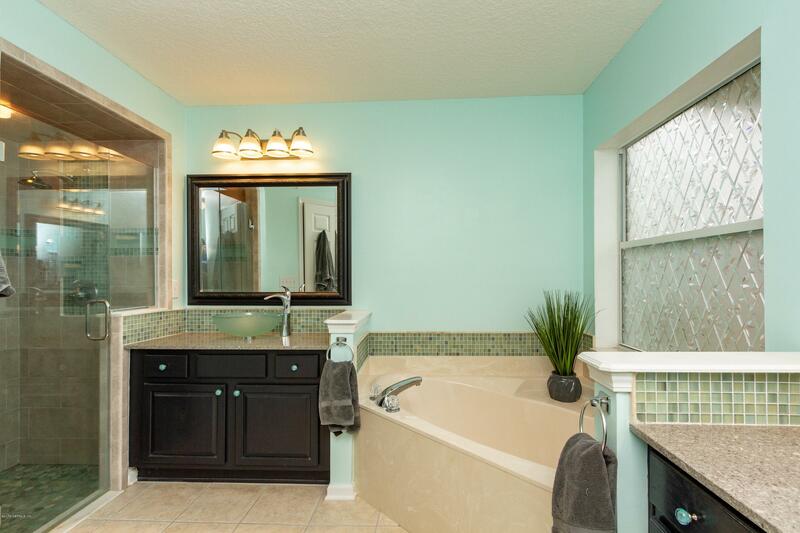 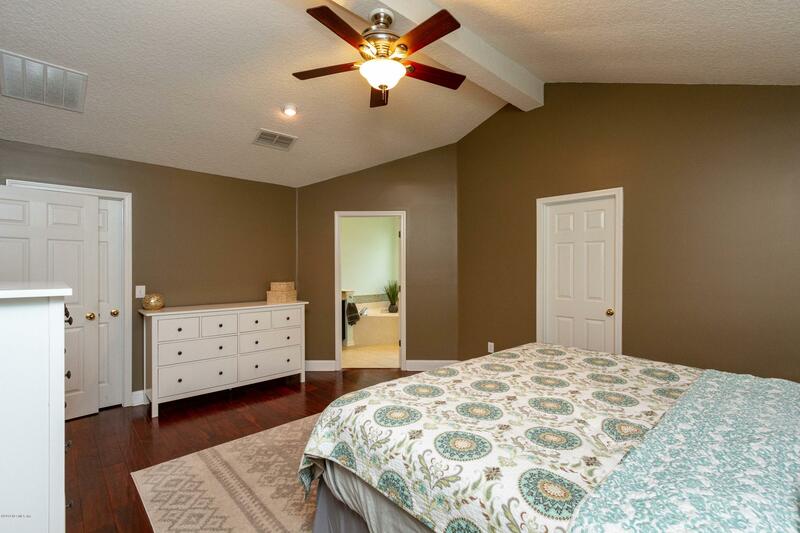 Upstairs bonus or 4th bedroom, you decide, includes full bath. 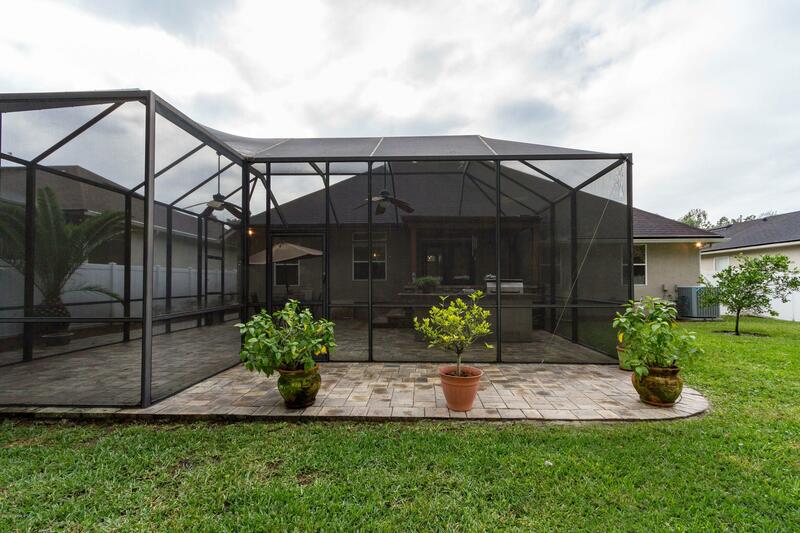 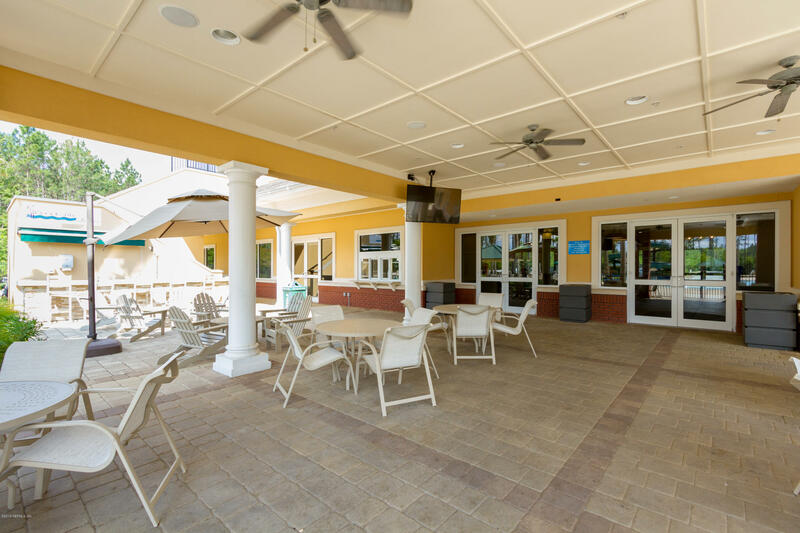 No doubt the favorite space will be the large screened lanai which provides many conversation areas/seating spaces including a customized summer kitchen. 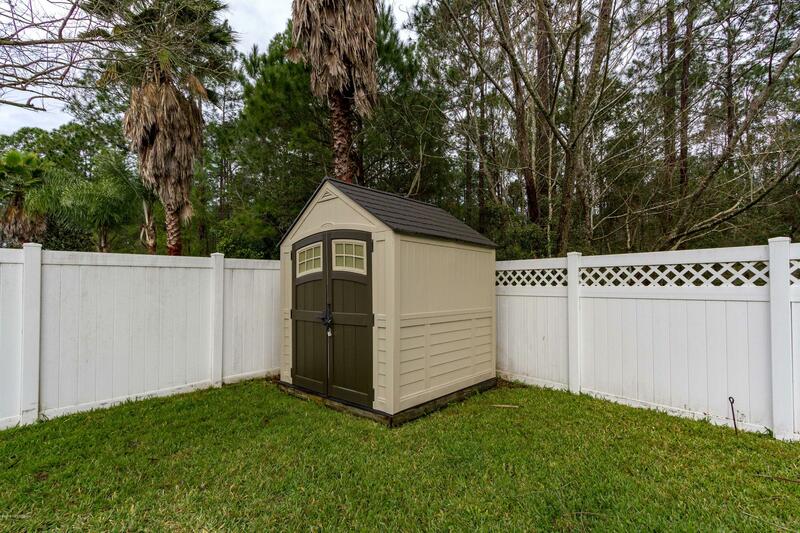 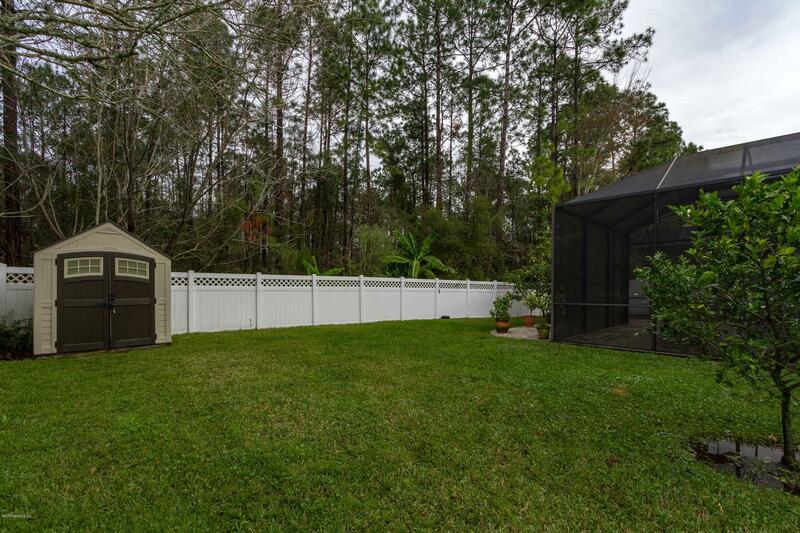 The back yard is fenced & still has plenty of green space including storage shed. 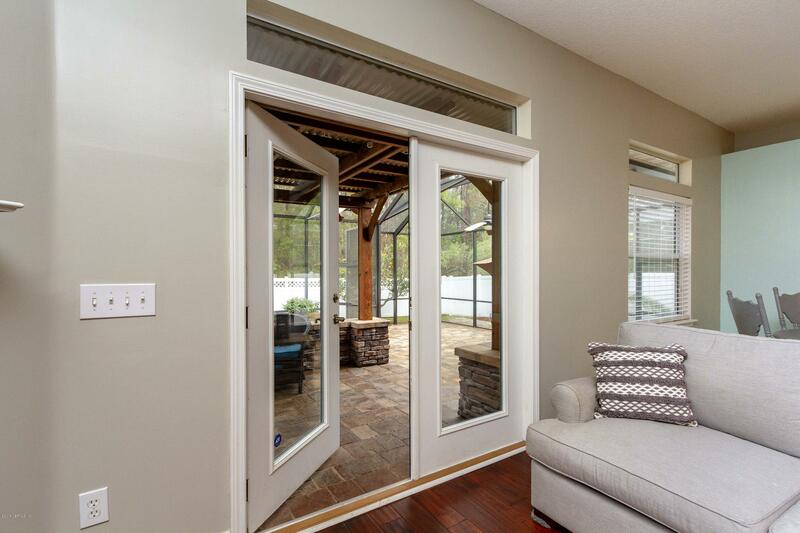 Smart features include Ring doorbell, smart thermostat & lights. 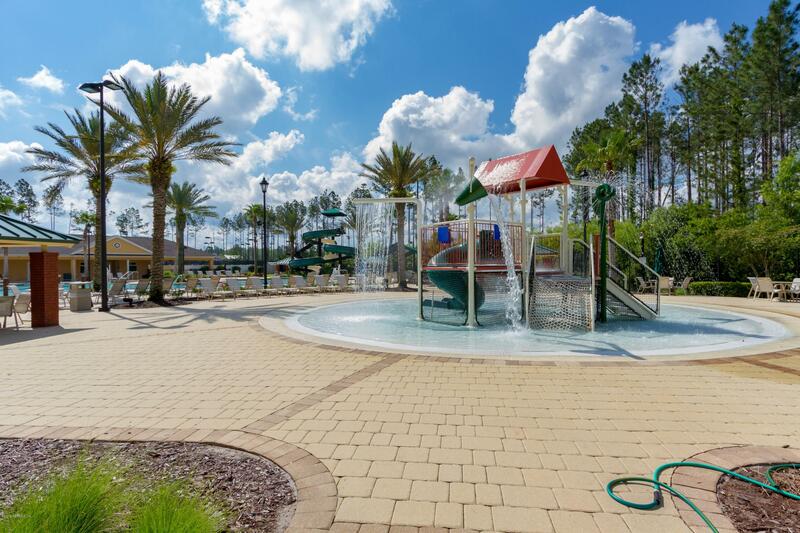 Memories last a lifetime, start making new ones with your family here! 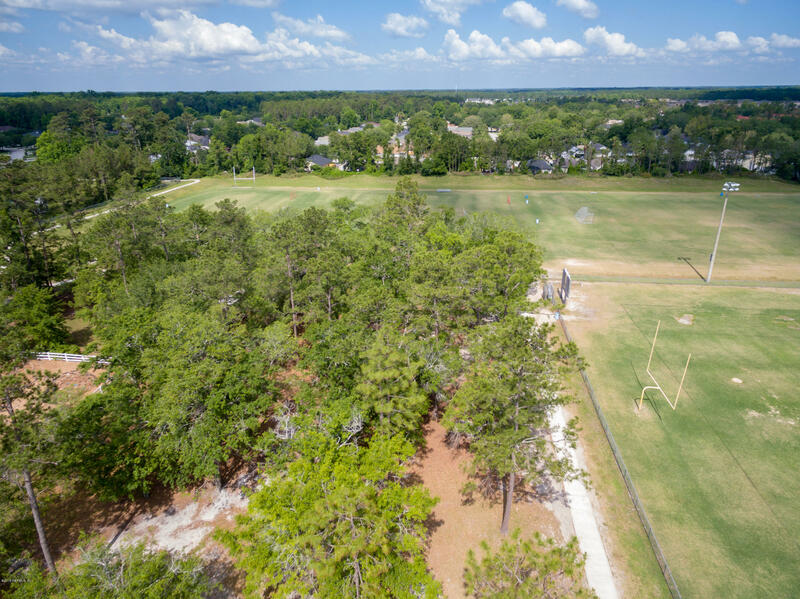 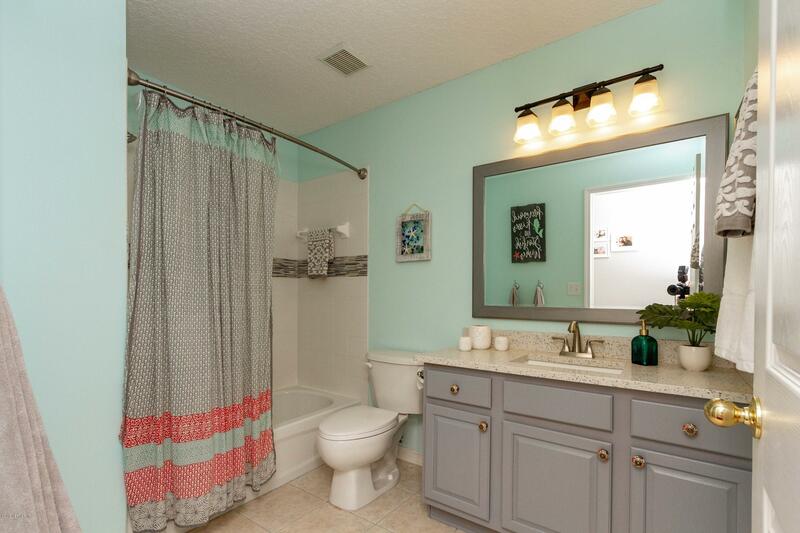 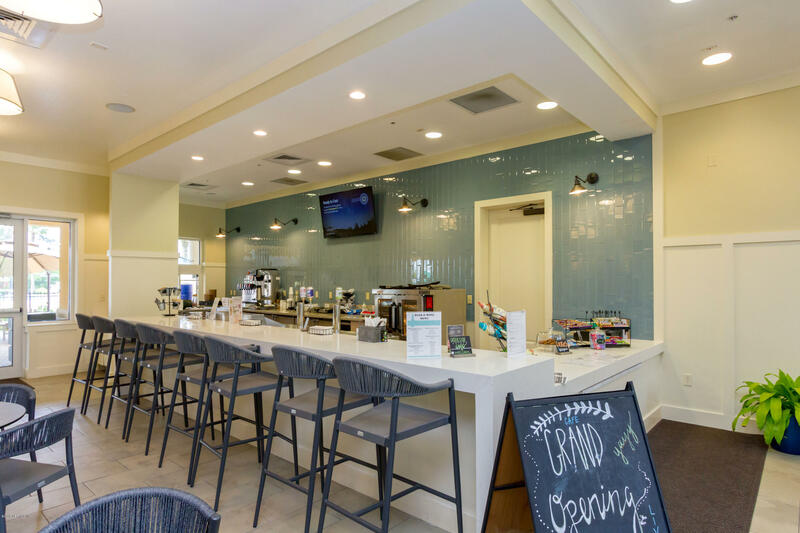 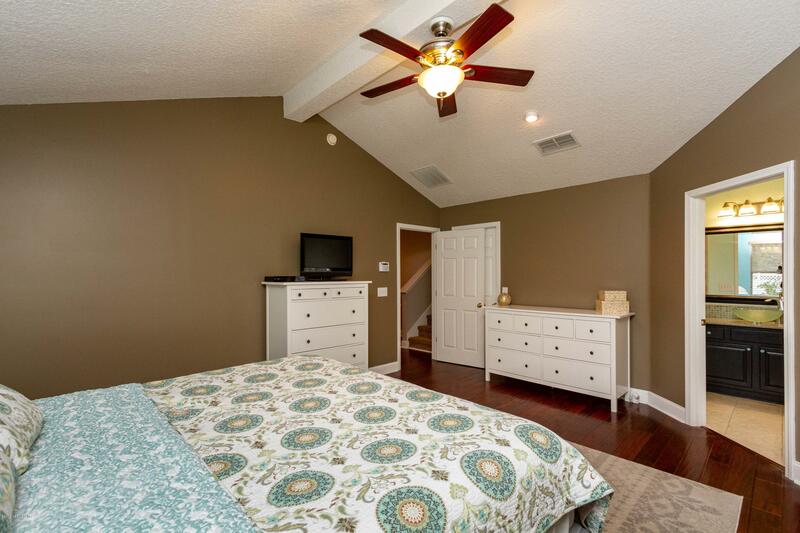 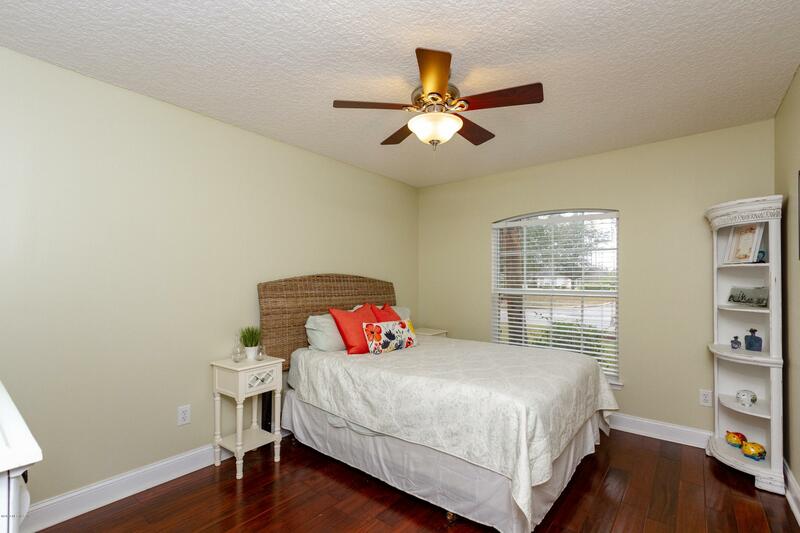 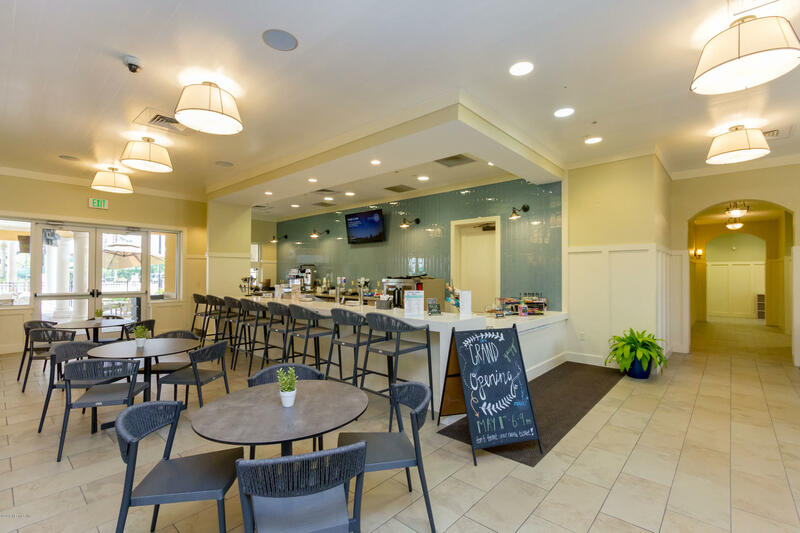 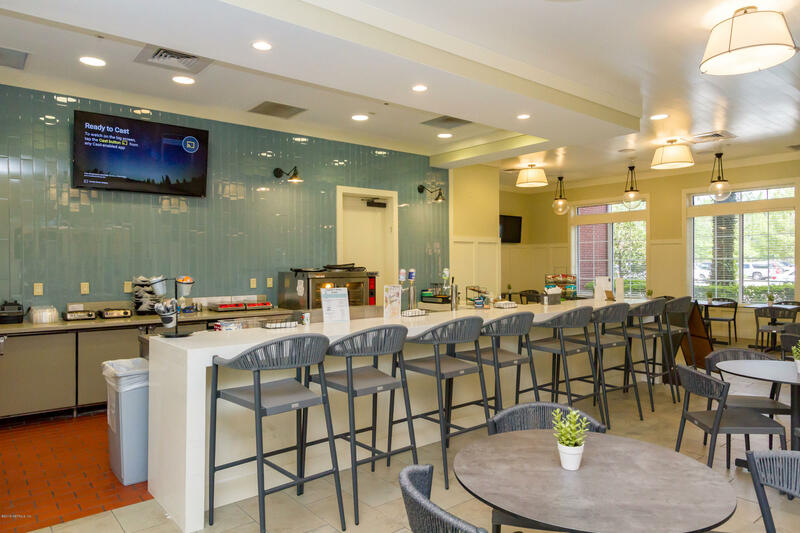 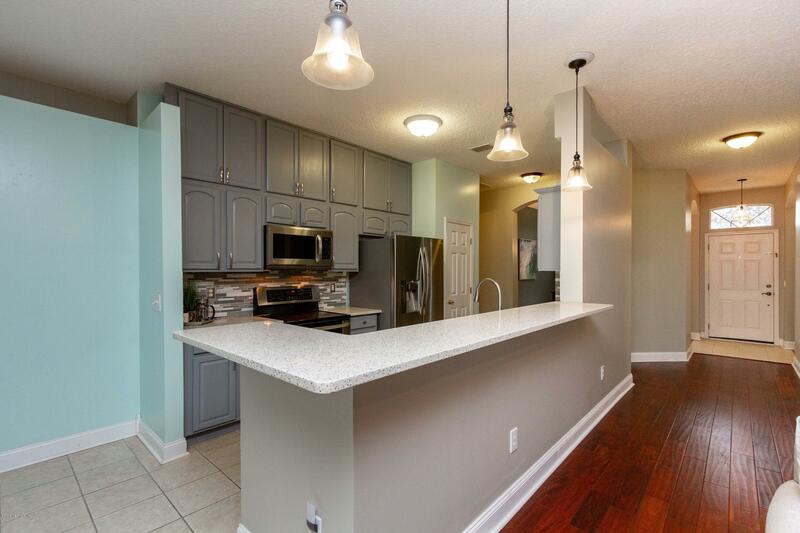 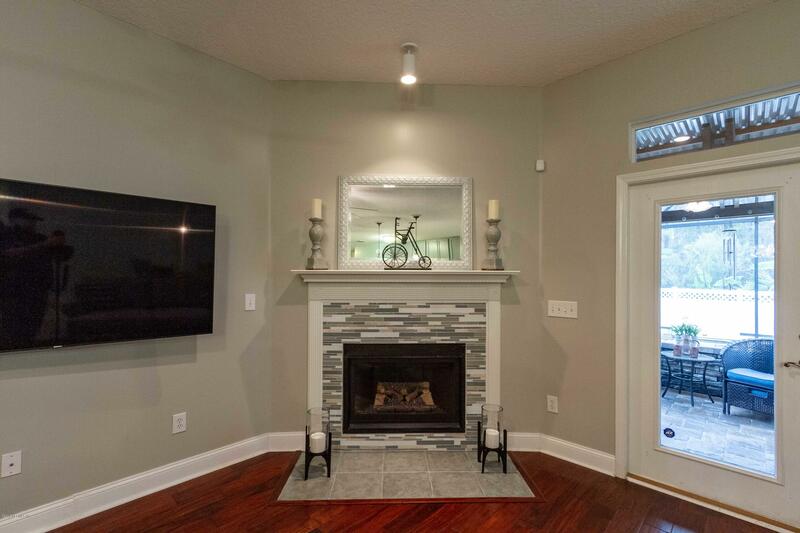 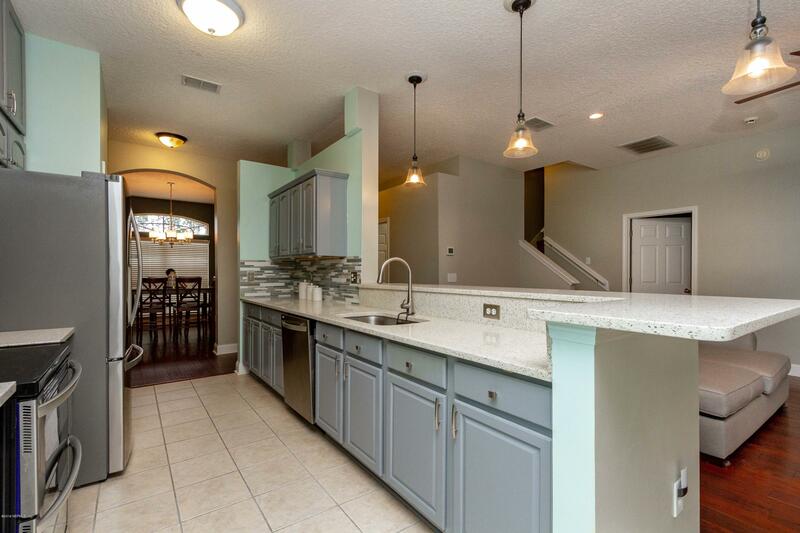 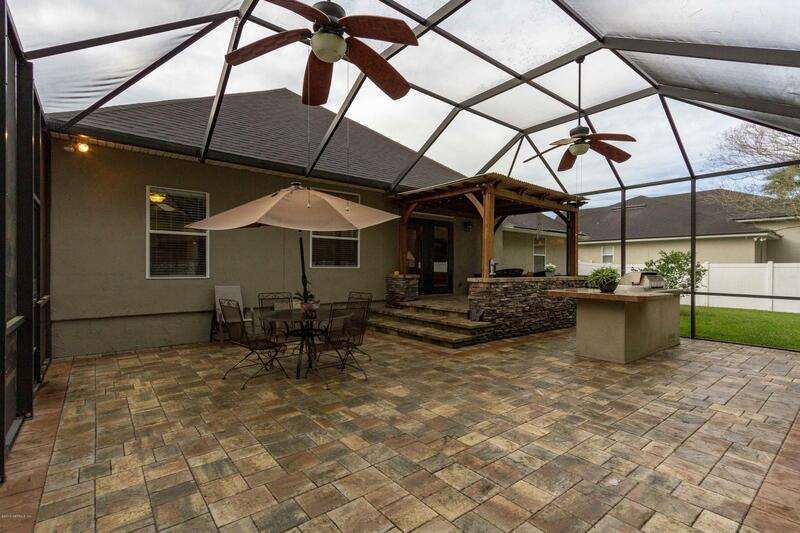 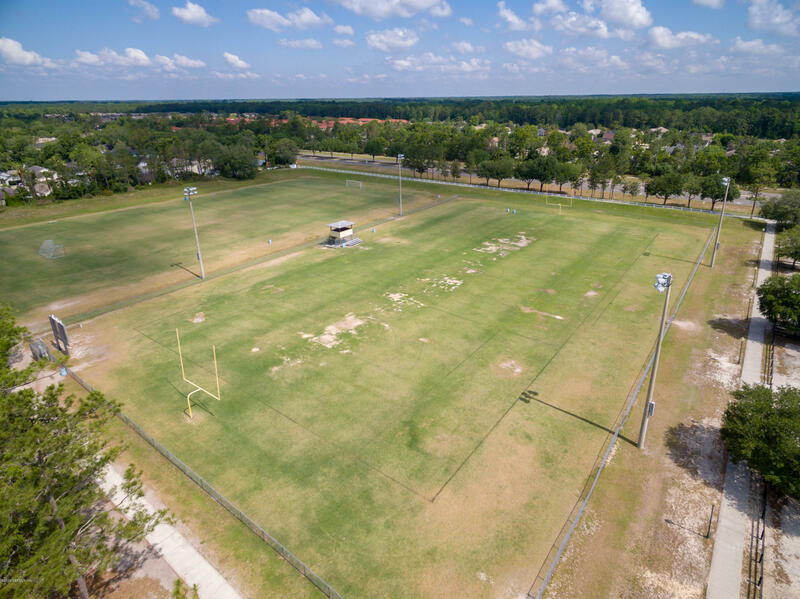 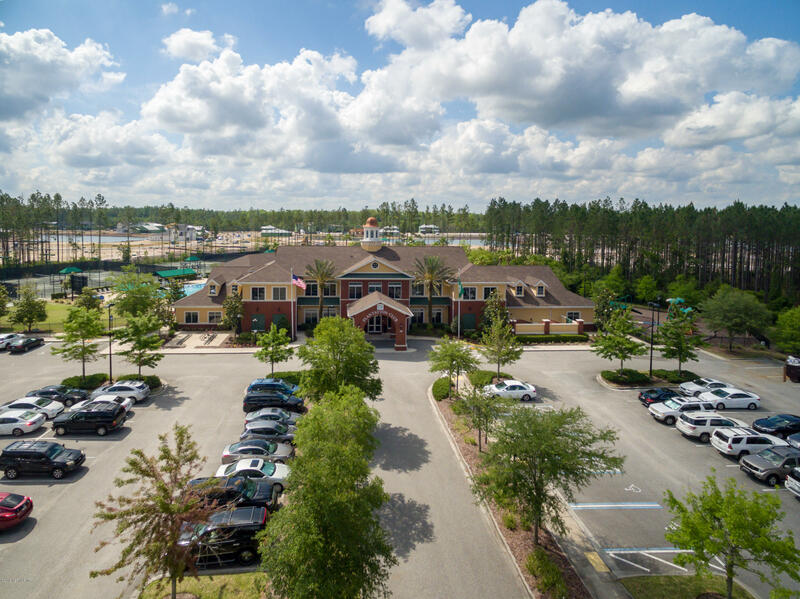 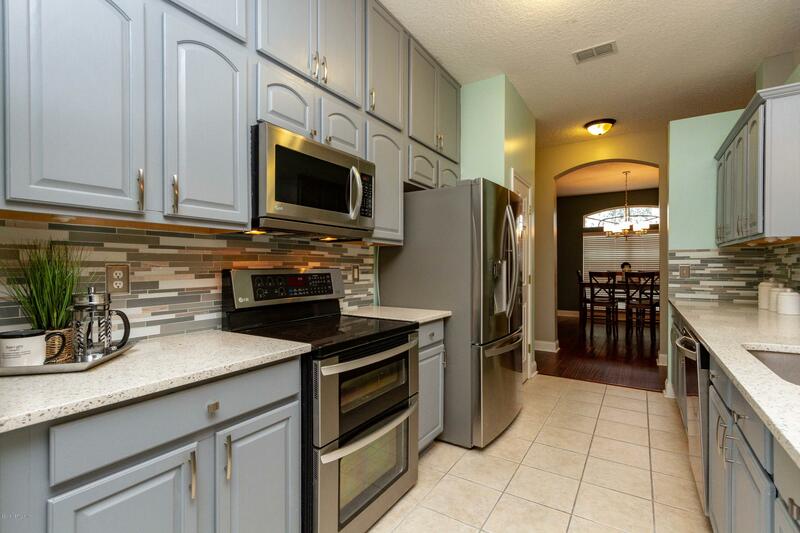 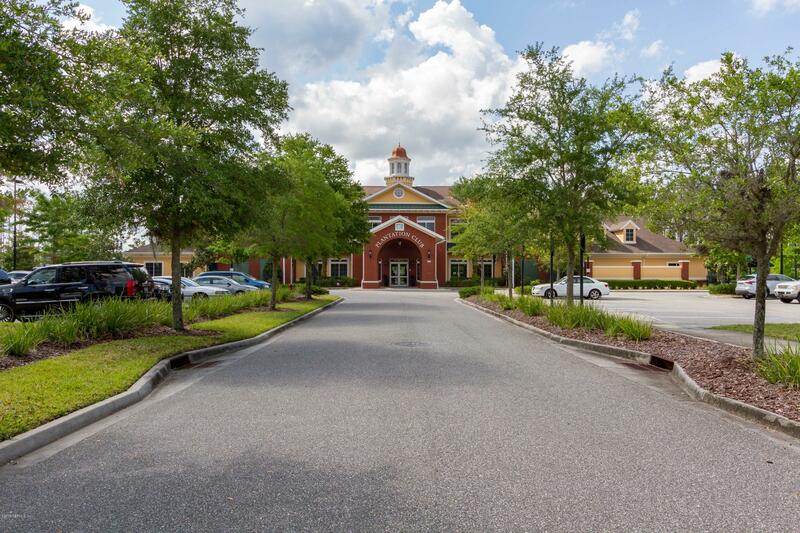 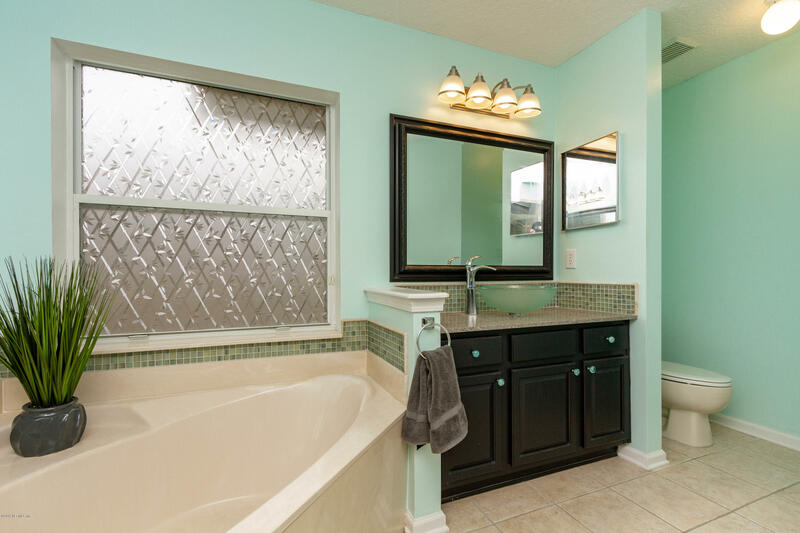 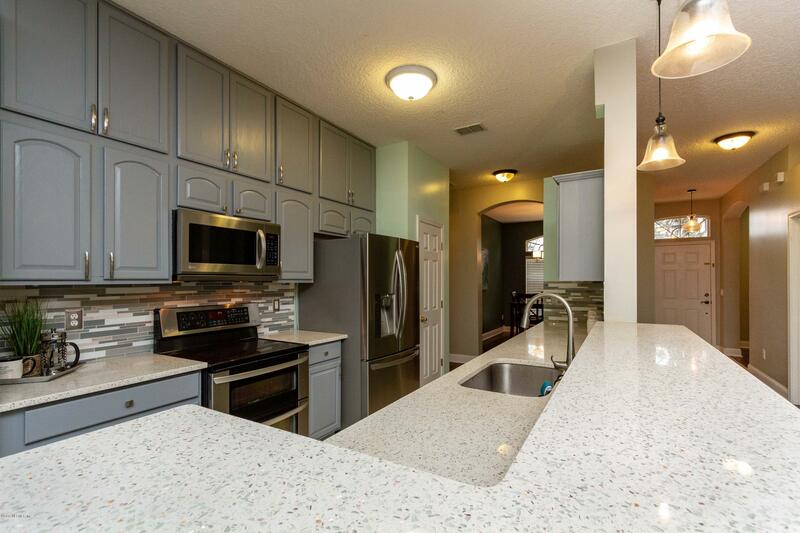 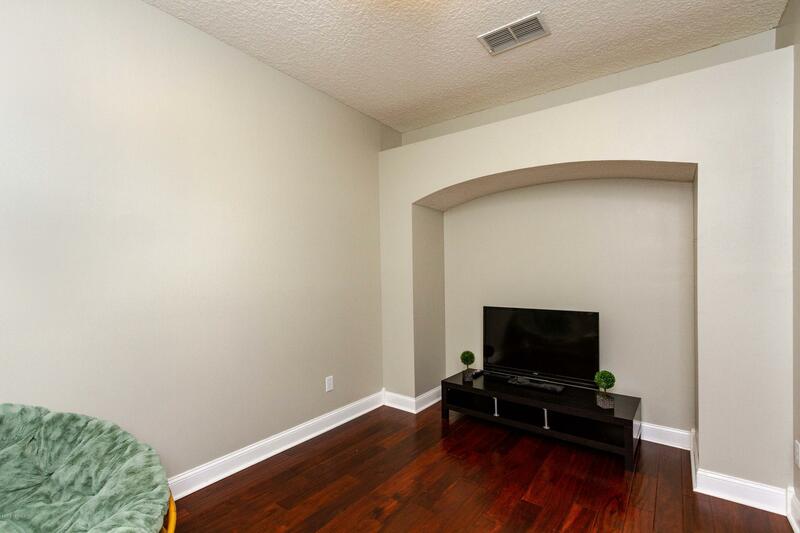 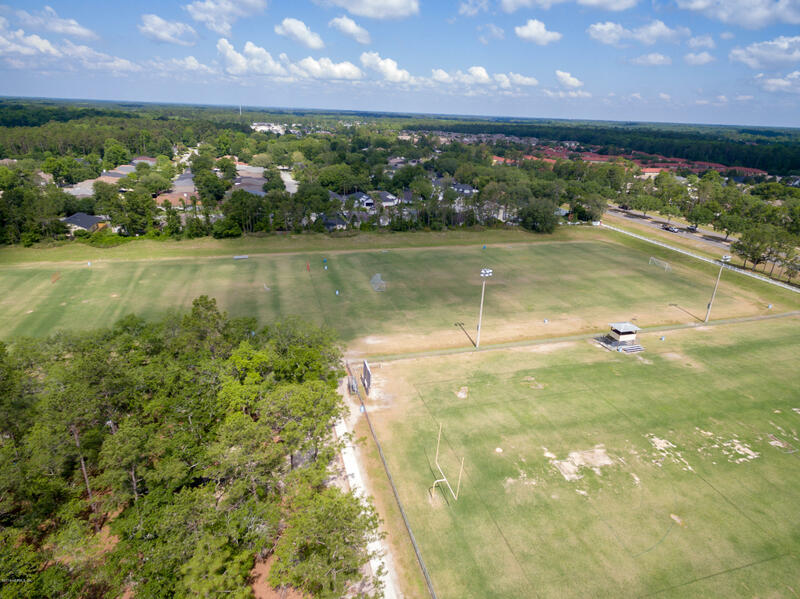 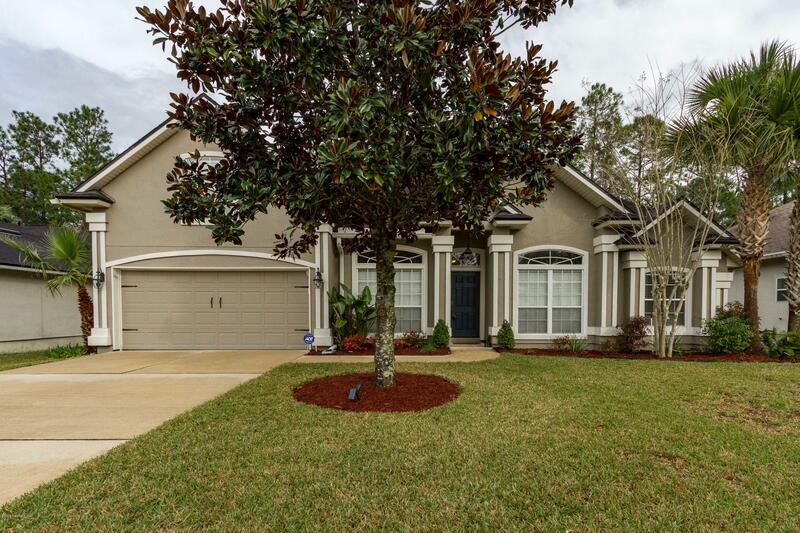 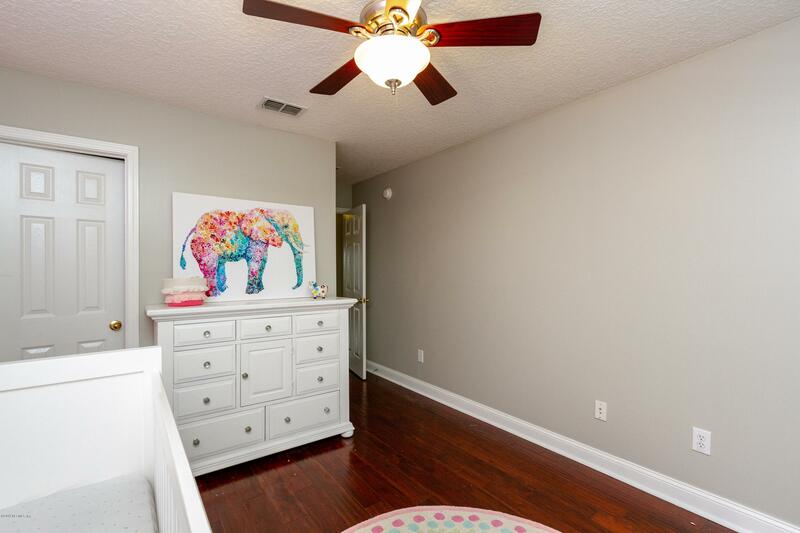 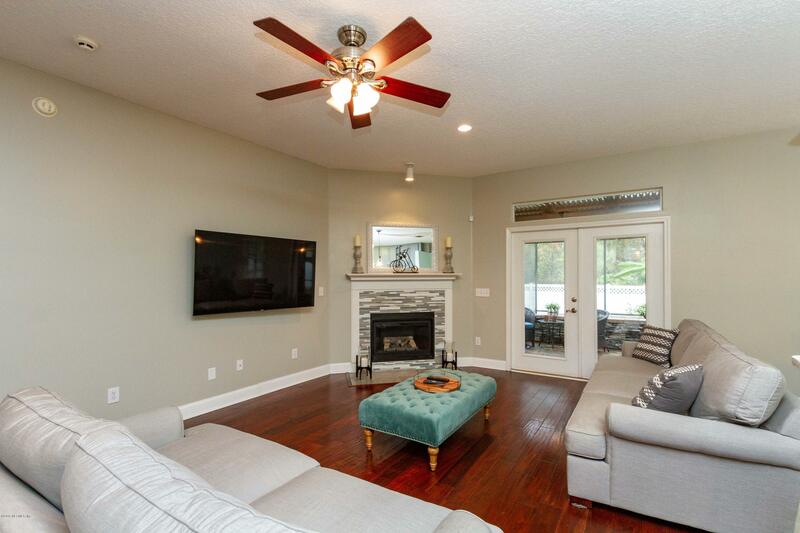 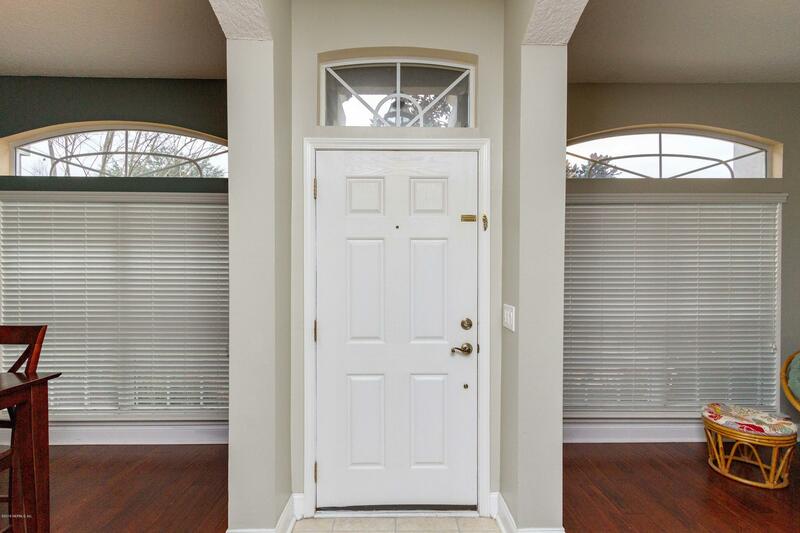 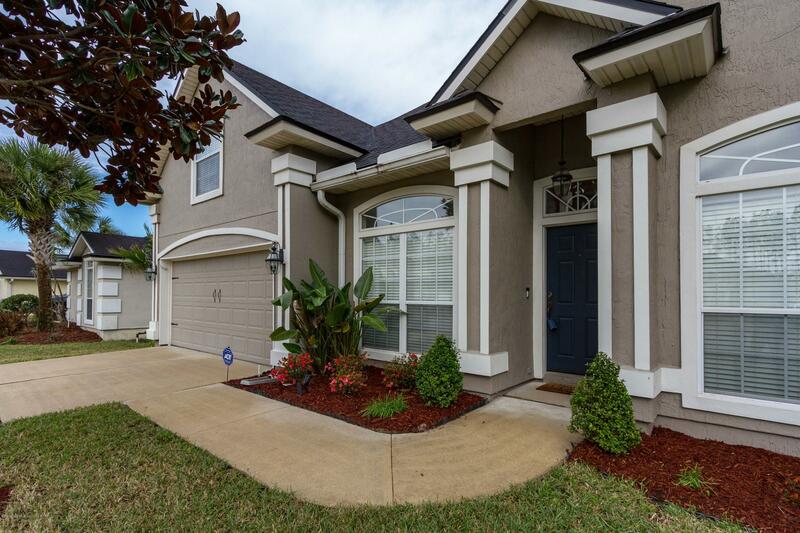 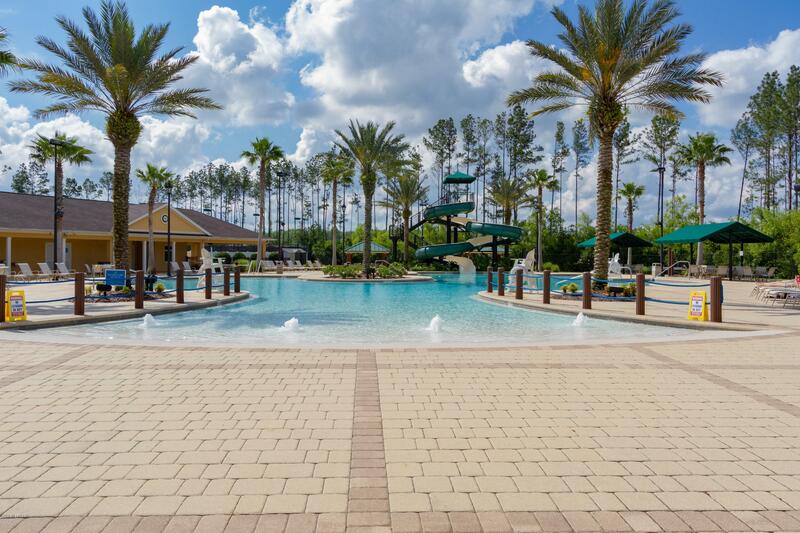 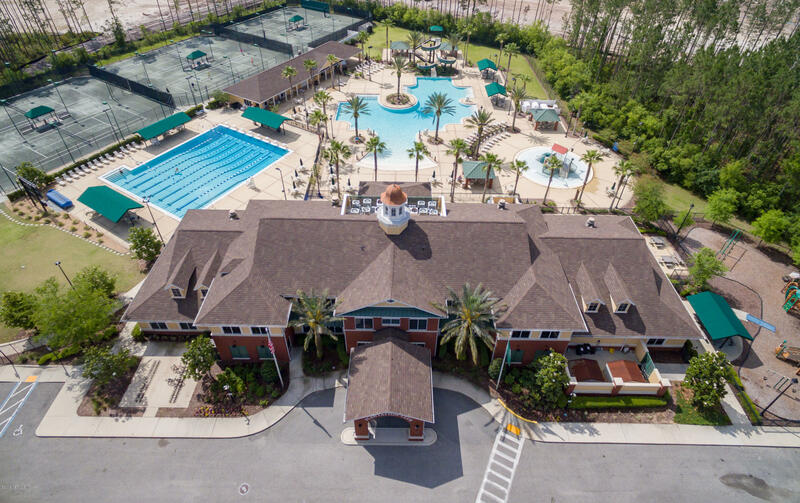 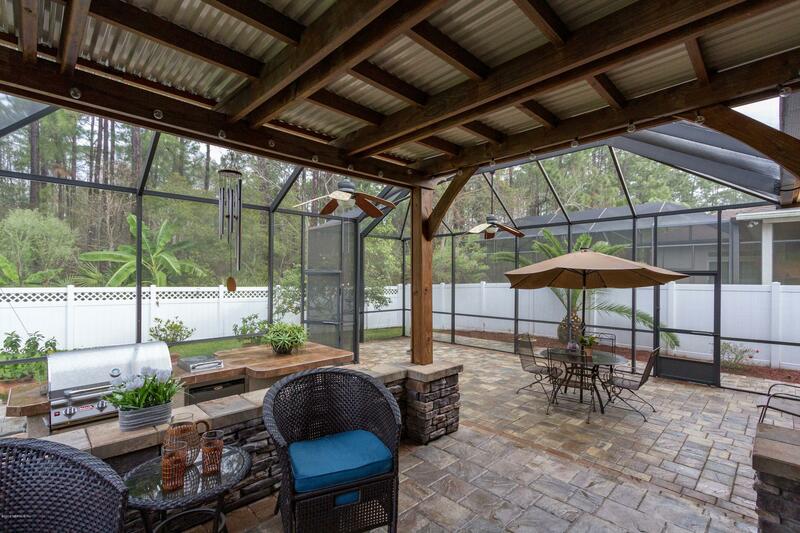 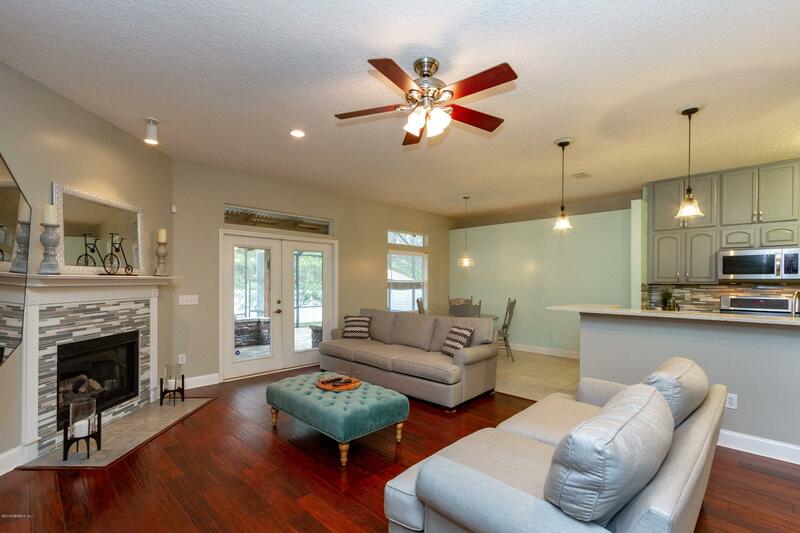 Located in the heart of St Johns County, Julington Creek Plantation near great schools, shops & restaurants, easy access to interstates & airport. 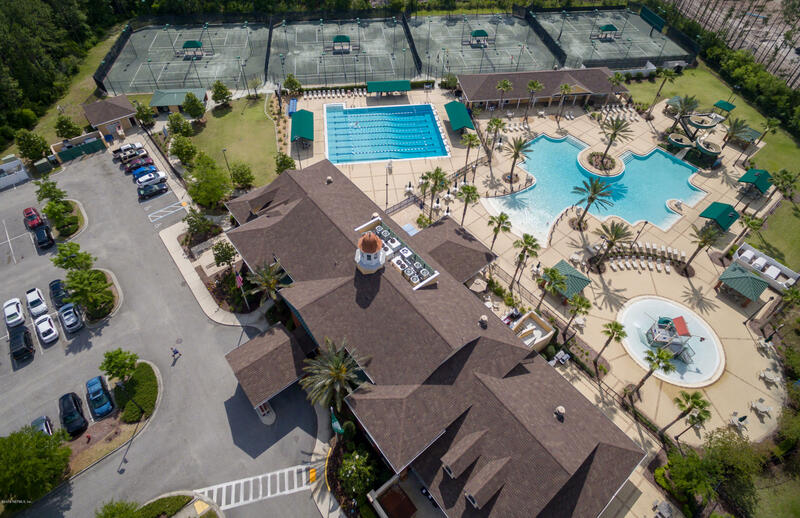 Fabulous golf course & amenities. 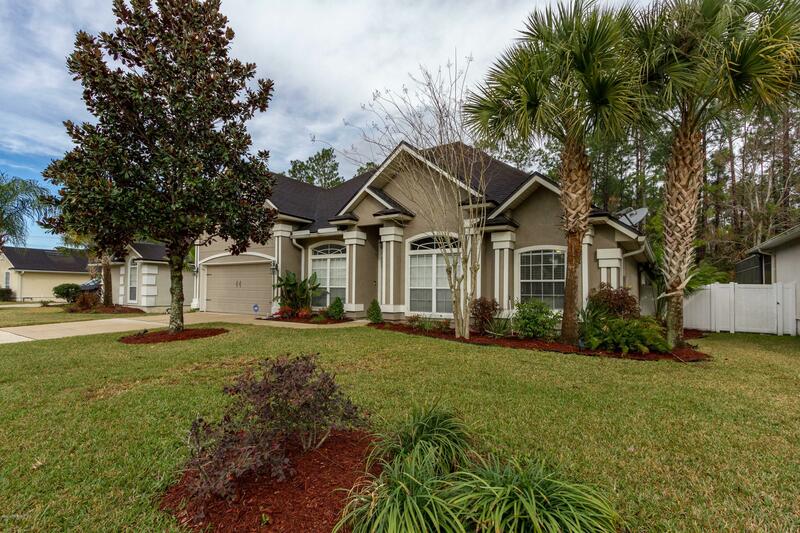 328 Sparrow Branch Cir is a 2,366 (*estimated) square foot home with 4 bedrooms and 3 bathrooms located in St Johns FL, ST. JOHNS County. 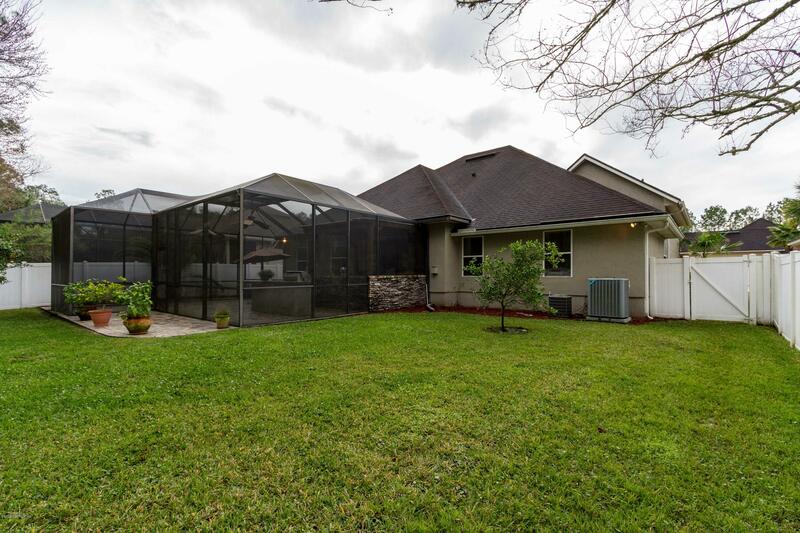 This property is listed for sale at $337,000 and is currently active and accepting offers.